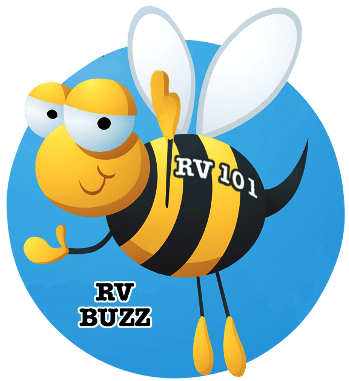 RV 101® – How Tall is your RV? 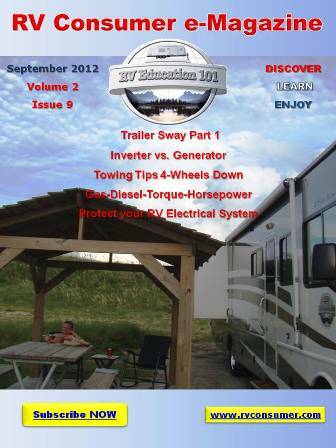 When it comes to your RV’s height you have what are referred to as soft clearances and hard clearances. An example of a soft clearance would be a radio antenna. An example of a hard clearance would be the roof air conditioner. You might get away with the antenna hitting an overhead obstruction with little or no damage to the RV, but if you hit the roof air conditioner there will be lots of damage. That’s why it’s important to know what your RV height clearances are. From a level surface measure from the ground to the top of the highest hard clearance on your RV, and post the height where it is easy to see and serve as a constant reminder.